Is it better for companies to create products with recycled plastic or with new plastic? Well, it’s time to find out. But first, let’s define the types of plastic manufacturers will use. Virgin plastic is exactly what you think it is. It’s plastic resin that has been newly created without any recycled materials. This type of plastic is produced (using natural gas or crude oil) in order to create brand new plastic products for the very first time. When it comes to recycled plastic, there are two major types of recycled materials that can be re-processed into new items. Post-Consumer – This material consists of items that have been recovered from consumers via recycling efforts (think plastic milk jugs or plastic takeout containers). The plastic is taken to recycling centers where it’s washed, sorted, re-ground, and pelletized. This plastic is now a post-consumer material that can be formed into different products. Post-Industrial – This material consists of finished plastic that never left the factory for stores or the consumer, as well as scrap materials. To keep costs low and to aim for as little waste as possible, many factories will recycle these leftover finished products and materials. All of this material will be re-ground and pelletized as well to form new products. Is Recycled Plastic Better Than Virgin Plastic? If you are talking about the quality of the plastic and how it holds up, virgin plastic is technically better. Every time plastic is recycled and re-ground into new recycled materials, it becomes weaker. Therefore, the quality and durability of the plastic are lesser. This can cause the plastic to feel more “flimsy” and prone to breaking more easily. 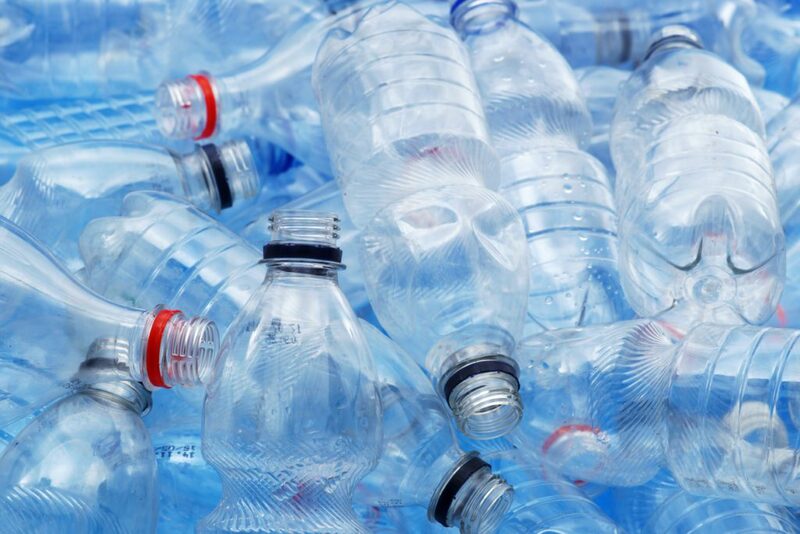 As a result, many products created from recycled materials will sometimes have some virgin plastic added to the recycled materials in order to strengthen it (unless it’s advertised as “made from 100 percent recycled materials”). While virgin plastic might be better in terms of quality, it’s far worse when it comes to the impact it has on the environment. Using new materials each and every time products are created is only going to add to the problems we currently face when it comes to pollution and overuse of landfills. In order to cut down on the number of used plastics (that do not break down naturally), we must have a larger concentration on the recycling process AND using those materials to create new products. Even if some virgin plastic is added to recycled materials, it’s a lot better than using only virgin plastic and adding to the already out of control landfills and litterings. For those who would like to learn more about the effects of plastic on the environment or recycling, we would be more than happy to answer any questions you may have!